Police have slammed a time-waster who dialled 999 to report that he had gone 3p over at the petrol station and ‘didn’t want to break into a tenner’. Nottinghamshire Police released shocking audio of the barmy call made by the disgruntled customer who had refused to pay at a garage. In the clip, the man can be heard telling call-handlers: “I’m just at a petrol station. The force said it had received 241,498 calls to their 101 number as well as a further 108,258 emergency calls between April and October this year. They are now urging people to use 999 responsibly after receiving numerous nuisance calls during that period. These included the man who filled up his vehicle at the petrol station but refused to pay the 3p of his £10.03 charge. Other bizarre calls included someone complaining that only half of their takeaway order had arrived and another asking why the buses were running late. One time-water wanted to report a hair found in their food and another person asked police to keep an eye on their home while they were on holiday. 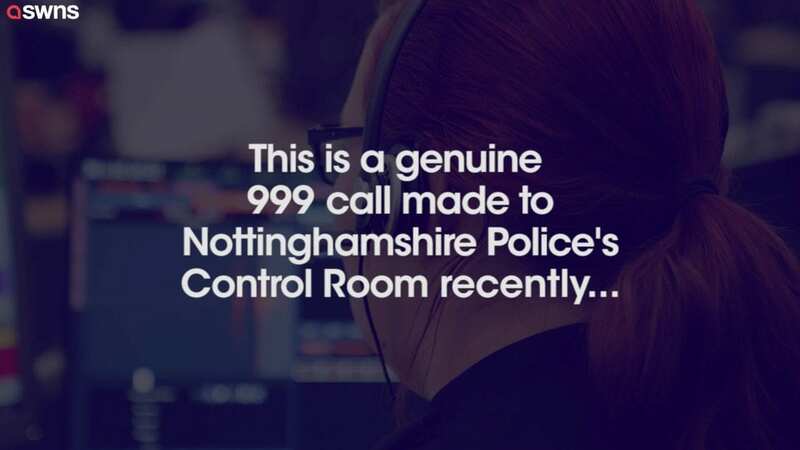 “But despite the work we regularly do in the media, online and over-the-phone to explain to people how to use 999 responsibly, we do still receive a high number of misplaced calls to our emergency number. Caller: “Hiya, I’m just at a petrol station and, er, the chap at the petrol, till. “He’s, erm, basically I put £10 in, its gone slightly over by 3p and he won’t let me out of the shop because he wants 3p and I’ve not got 3p.